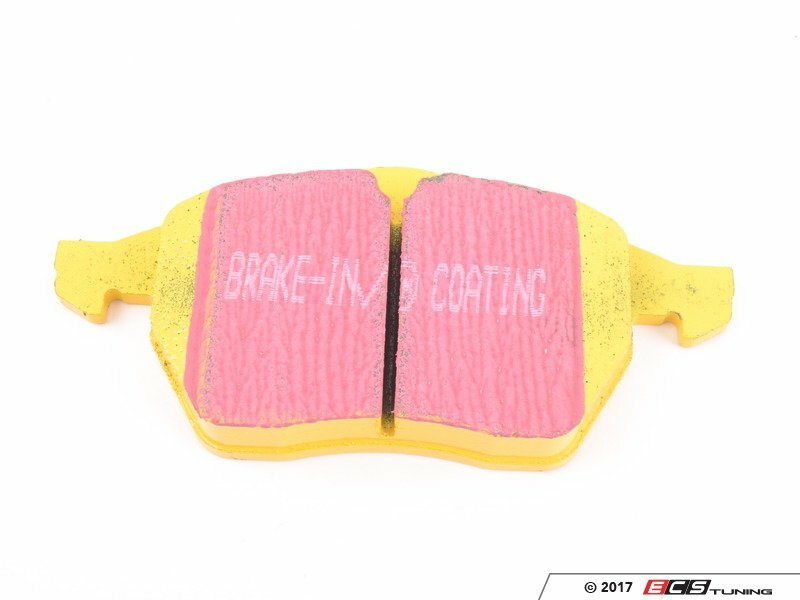 Brake pads are just one component of your vehicle's braking system and one of the most important. 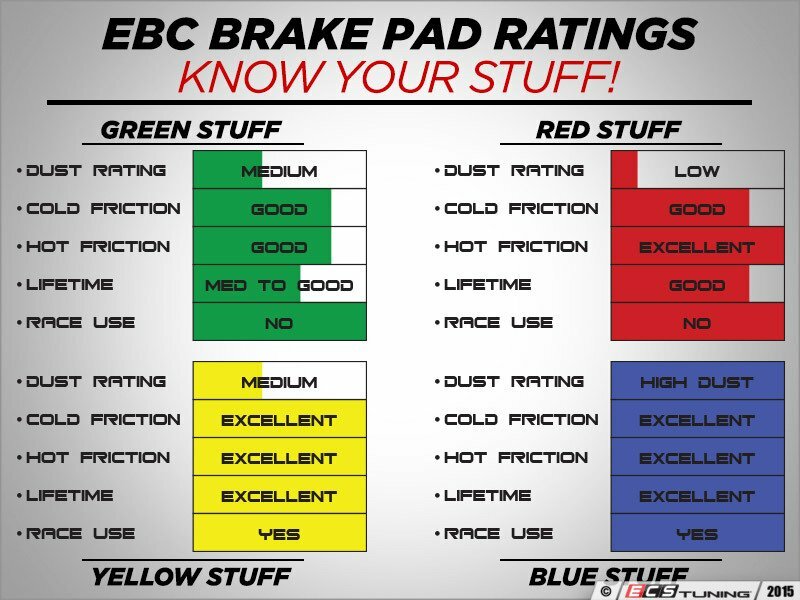 If your pads begin to fail, you will notice a decrease in stopping power and possible vibrations. 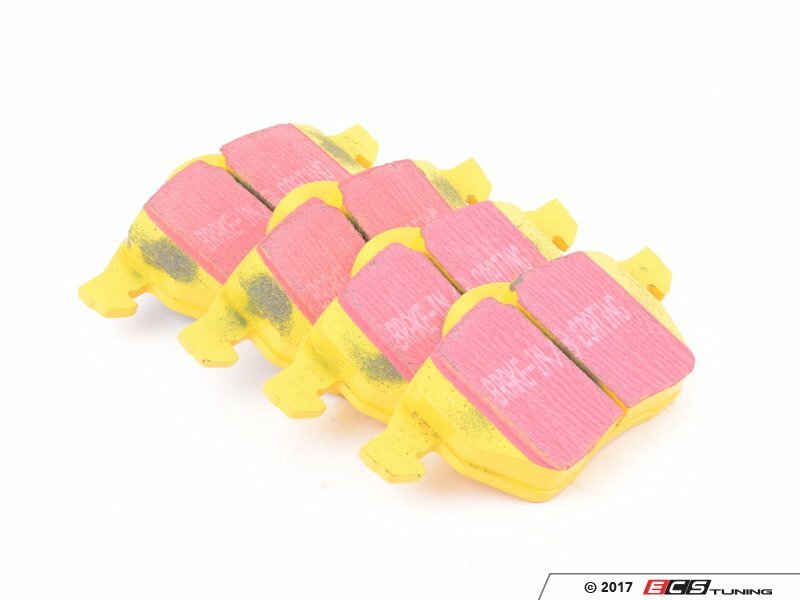 When this occurs, it might be best to change those pads out for replacements from ECS Tuning. When you depress the brake pedal, the calipers force the pads down onto the rotors, stopping your vehicle. 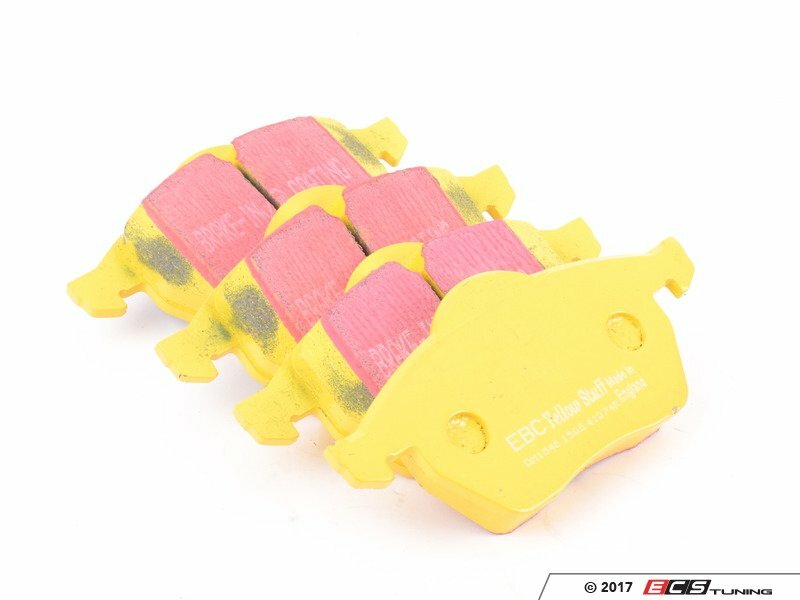 When it comes time to replace those brakes, why just replace the pads? ECS Tuning offers a variety of braking components, including rotors and calipers for the road and the track. 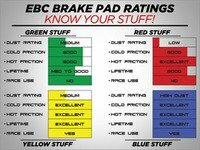 Keep your braking system is pristine condition with new braking bits from ECS Tuning.